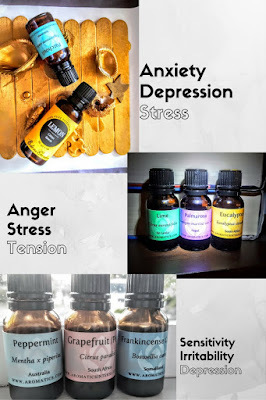 Frankincense - blog tip #1, don't put a sedative oil in the diffuser when your trying to write a blog! I'm going to bed. 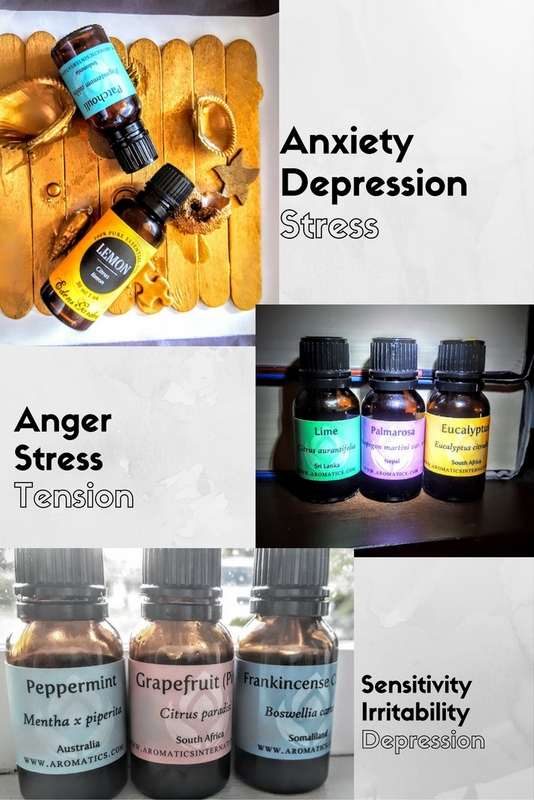 So my MIL is a doTERRA rep and sometimes she is amazing and places oils in my oil box. Well this is one of them. I haven't had the chance to really use it or check it out. So this is the blend and its already diluted, if I really wanted to I could put it on my skin. But I'm really digging the smell!! I put it in my car diffuser too, maybe that will keep away the barn flies when we are at my daughters horse riding lessons. TerraShield is advertised to repel bugs. I got home late from seeing a movie with a friend and Lavender always works really well for unwinding me. I was craving the citrus. Husband comment: Getting indigestion of the oil smell! My son choose this blend. It's not as bad as it sounds. But I also kinda like Patchouli when I know most don't. Have to admit it was to much Patchouli, later had to dilute it with sweet orange. I was feeling a little down today.